When it comes to the economy, government does have a necessary and proper role to protect a functioning free market and the rights of individuals to pursue their economic interests, maintenance of public infrastructure, and the undisturbed flow of commerce across borders. 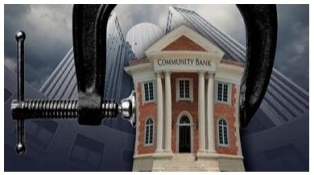 Essential to these functions is to support a banking system that seeks to serve the community, act as an incubator for businesses, and to protect the system from those who attempt to abuse it. 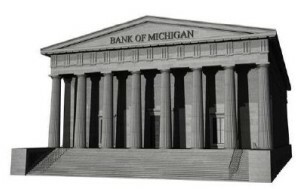 The actions of the Federal Reserve System, in concert with the Wall Street bankers, has failed in its stated purpose, while repeatedly stealing the wealth of Americans; which has been felt no greater than in Michigan and in particular, Detroit. 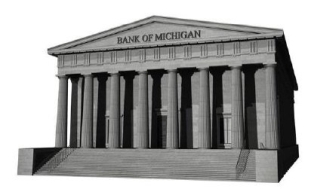 If the Michigan legislature is serious about “reinventing” the state and reviving Detroit, their first priority should be a healthy and expanding community banking system, which can only be achieved by the establishment of a publicly-owned state bank. There is no better model of success than the state of North Dakota; having the only state bank in the country. During the 2009 financial crisis, the Bank of North Dakota (BND) not only provided a dividend to the state but was responsible for North Dakota achieving the lowest unemployment in the nation, while maintaining the most community banks per capita; without a single bank failure. A Michigan economic recovery will only be possible when the majority of the money which circulates through its economy, stays in Michigan, and is no longer siphoned away by Wall Street. 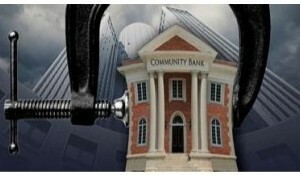 Financial reform must be redirected. 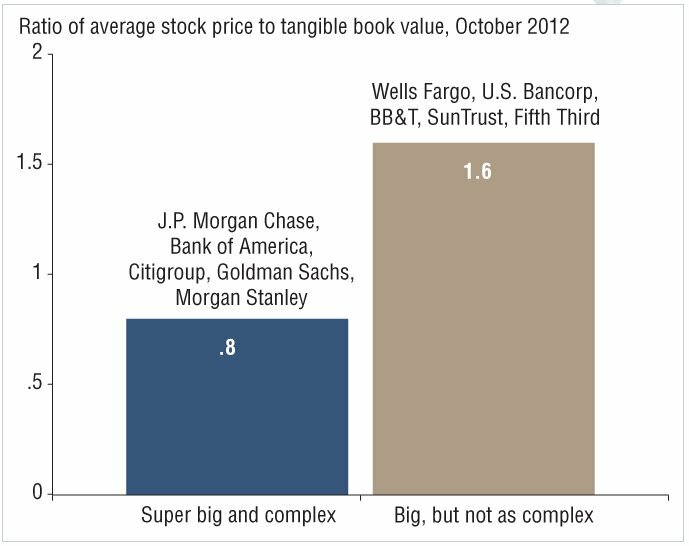 The government’s financial safety net for the biggest banks should cover only their essential banking activities and their role in the payments system. 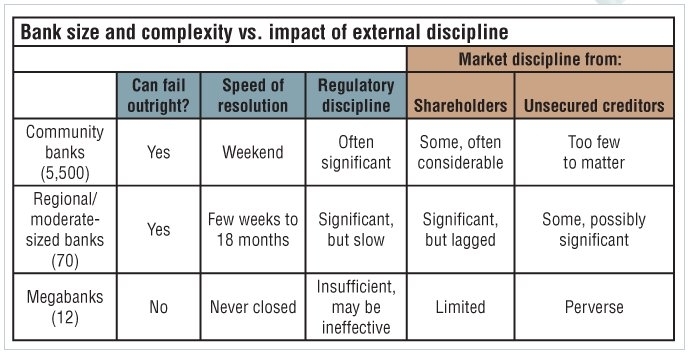 Once that occurs, market discipline can reassert itself, and all institutions—large and small—can compete on a more level playing field.